James Scotella informed me that this flag was on a dead Japanese soldier lying behind a large boulder. Because the Japanese would quite often “booby trap” their dead soldiers with explosives, James kneeled down behind the boulder while gently tugging on the soldier’s legs. Once the soldier was in the clear, James was able to retrieve the flag. James told me that he wanted me to have this flag. I told James that I would be the caretaker of the flag, but that it will always be his. There are 68 signatures in total and they have all been positively identified. All of the signatures are from Marines in the 28th Marine Regiment. 39 signatures have been successfully shared with their respective families. Signatures are listed in alphabetical order. 7) Baumann, Glenn E Lieutenant Headquarters & Service (H & S) Company Protestant Chaplain. Note: Signature appears backwards because it’s on the back of the flag. 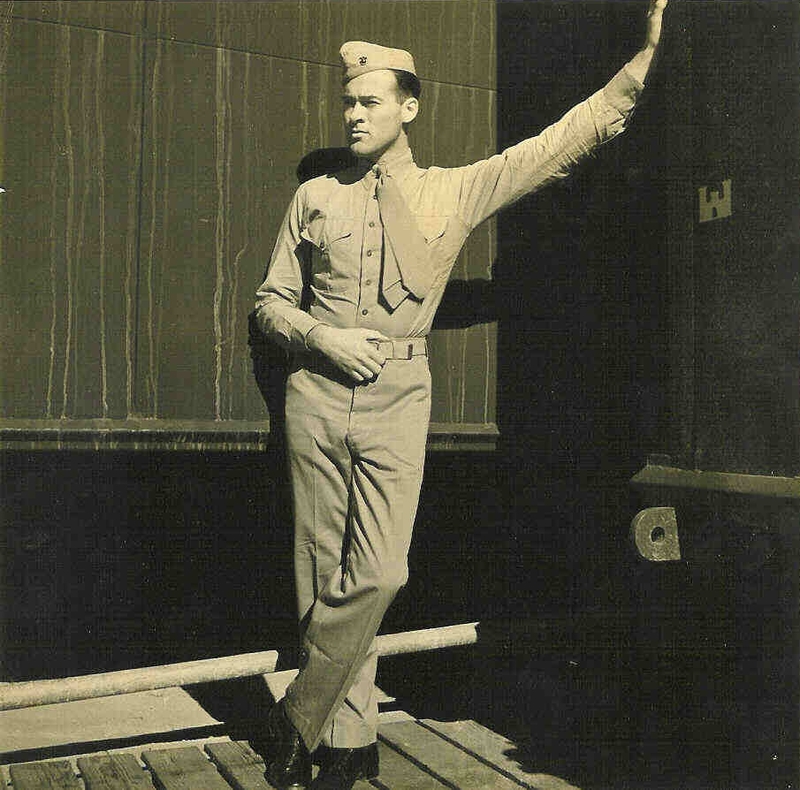 7a) Bennett, John Brook (Bobo) Private First Class Headquarters & Service (H & S) Company 636 (Intelligence Man). 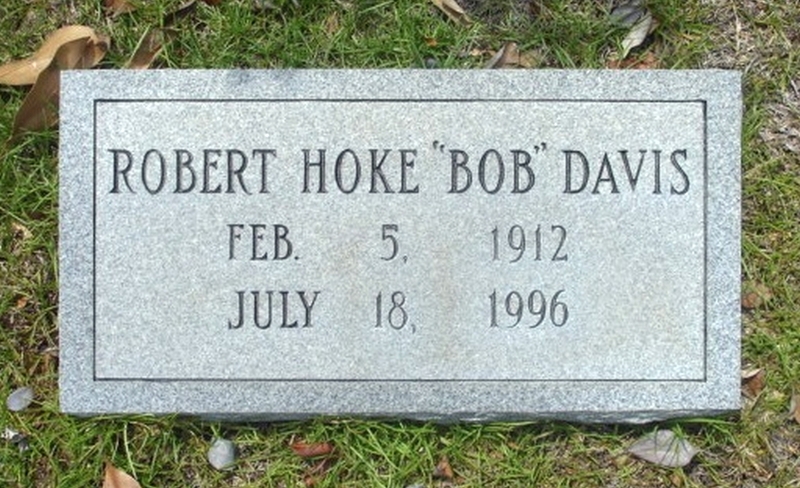 Note: special thanks to Robert W Doty’s wife, Mary Louise Doty, and daughter, Cynthia Doty Aldrich. Without their help, we would have never known the identity of “Bobo Bennett”. 8) Bradley, Paul Francis Lieutenant Headquarters & Service (H & S) Company Catholic Monsignor / Chaplain. 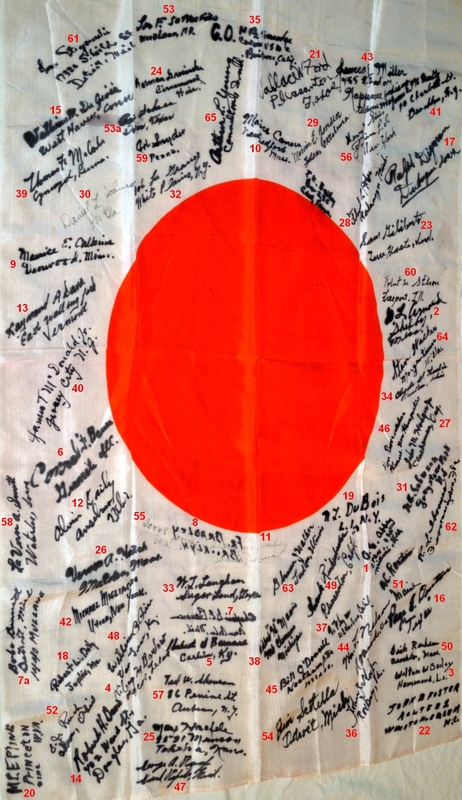 Note: Signature appears backwards because it’s on the back of the flag. About that time we were all lying together, just hordes of men — the beach was literally covered with men — and suddenly I saw Liversedge and Williams walk up the beach as if they were in the middle of a parade. Williams had his riding crop, which was slapping on the side of his leg, both of them were urging us on, saying, “Get up! Get up! Get off the damn beach!” It was an amazing thing. They walked the length of that dog-gone beach yelling at the men, and the Marines just did it — they got up and started to move. Of course it jarred me as well, and I got up, and we got over the high ground. Suddenly we were in the middle of this damn battle and there were casualties like nothing you’d ever seen. 1) January 1945 Muster Roll 0794. 2) April 1945 Muster Roll 0965. Chaplains, who made their headquarters at the regimental command posts, found that their greatest usefulness was near the front close to battalion aid stations. 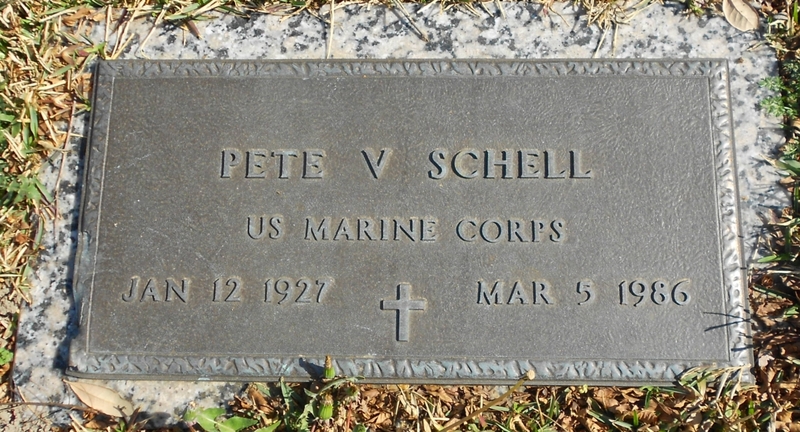 Formal services were limited to those few times battalions were brought out of the lines into rest areas, but many men welcomed Scripture reading and prayer with the chaplains in their foxholes. 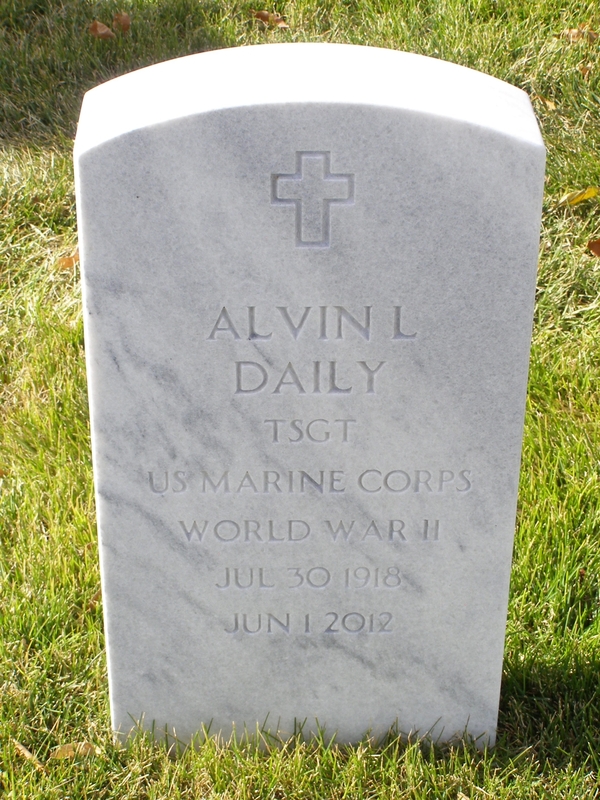 Moving around the front, Father Bradley (28th Marines) said Mass daily for every company in the regiment. 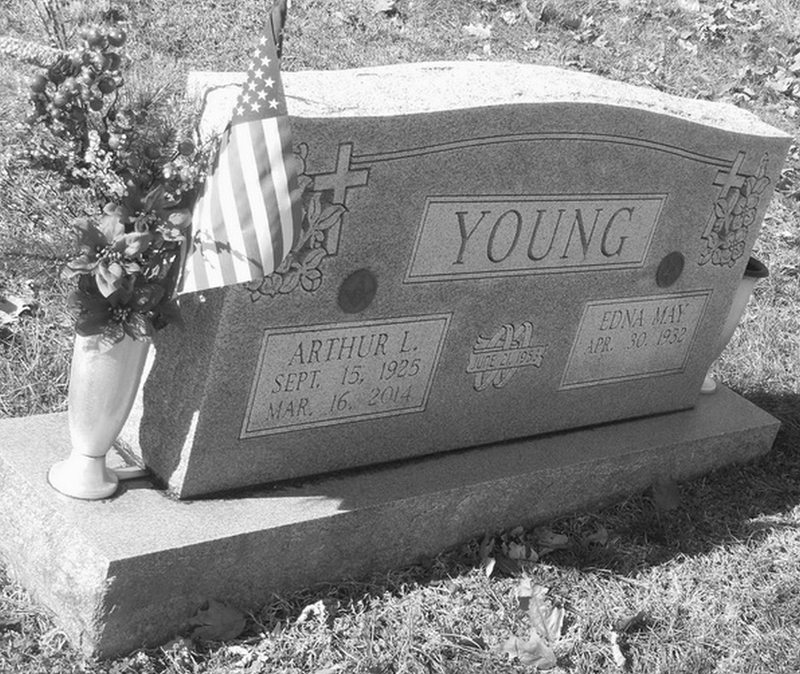 His alter was the largest foxhole in the area. 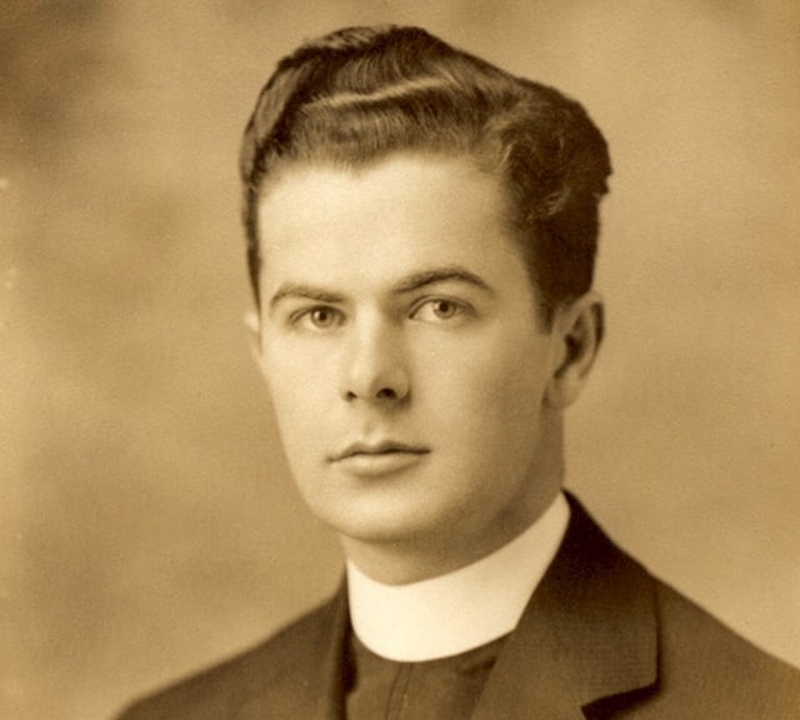 Father Bradley never wore a helmet; back in camp the men had gotten used to seeing him in a baseball cap, and he wanted to be sure they would recognize him under several layers of sand and dust. Private First Class, Headquarters & Service (H & S) Company, 28th Marines (Regiment), 5th Marine Division. According to the January and April 1945 Muster Rolls, Frank was a Message Center Man. 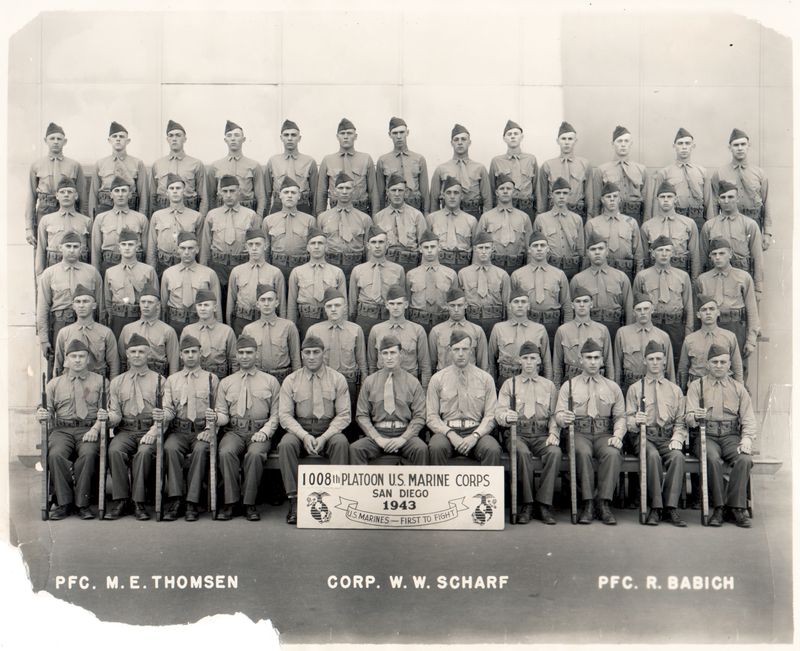 Military class, Camp Pendleton, CA 1943. Private First Class, Headquarters & Service (H & S) Company, 28th Marines (Regiment), 5th Marine Division. Private First Class, Headquarters & Service (H & S) Company, 28th Marines (Regiment), 5th Marine Division. According to the January 1945 Muster Roll 0794, Marvin was a Radio Operator. Photo courtesy of Marvin’s son, Michael Jensen – 4/5/2016. Corporal, Headquarters & Service (H & S) Company, 28th Marines (Regiment), 5th Marine Division. 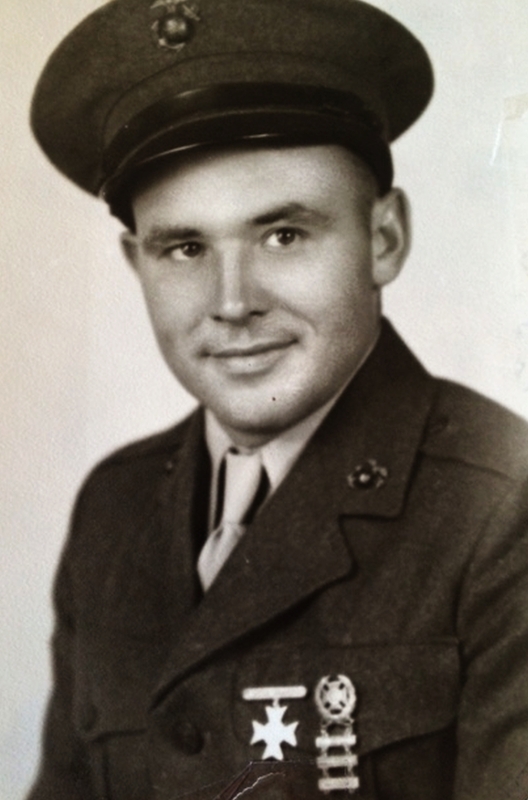 According to the January 1945 Muster Roll 0794, Norman was a Radio Operator. Private First Class, Headquarters & Service (H & S) Company, 28th Marines (Regiment), 5th Marine Division. According to the January and April 1945 Muster Rolls, Robert was an Intelligence Man. Photos courtesy of Robert’s nephew and daughter – 2016. Note: Click on image for a larger view. Bottom (right to left): John Brook Bennett (Bobo) & Robert Wayne Doty. Photo courtesy of Robert’s daughter, Cynthia Doty Aldrich (11/19/2016). Private First Class, Headquarters & Service (H & S) Company, 28th Marines (Regiment), 5th Marine Division. 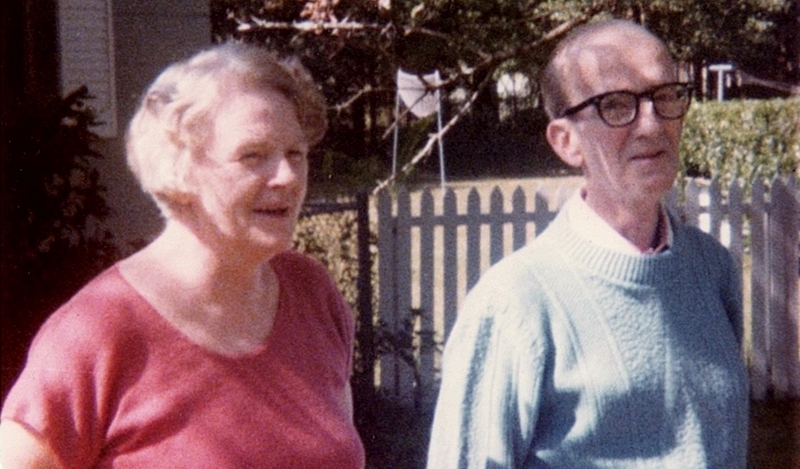 According to the January and April 1945 Muster Rolls, John was an Intelligence Man. 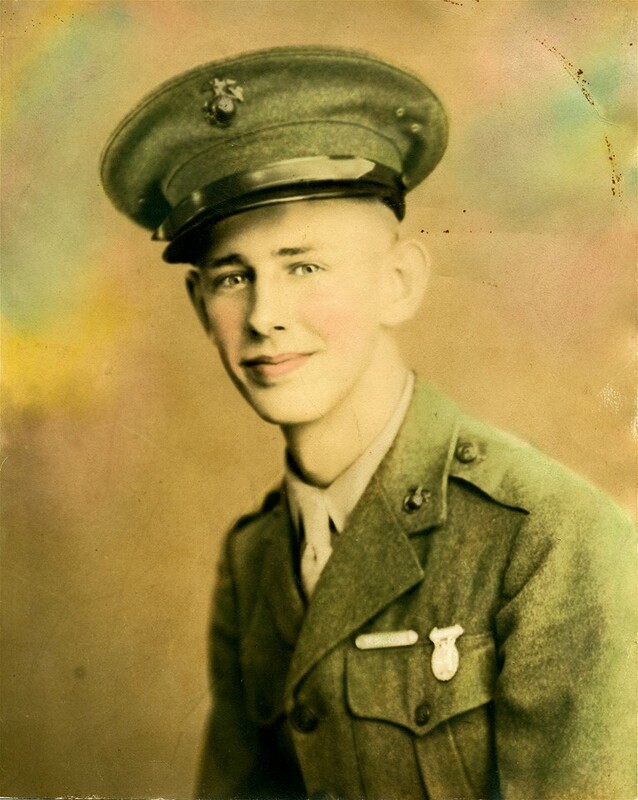 John B Bennett enlisted in the Marine Corps on November 10, 1943. 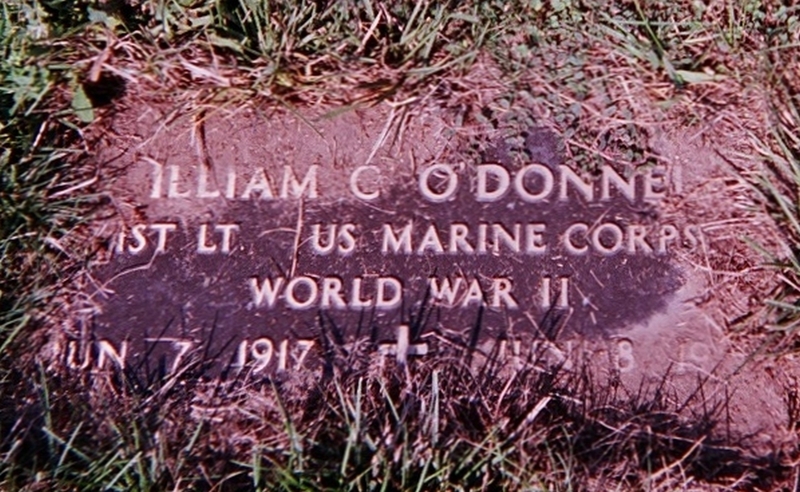 He and Robert W Doty were good friends in Iwo Jima. Robert was shot in the back (The Spearhead, page 194) and John carried him to the medics. The Doty family has always credited John for saving Robert’s life. 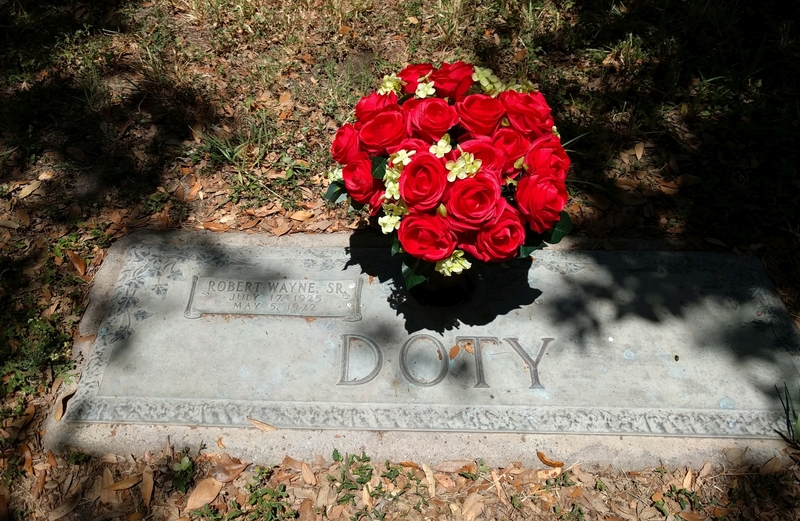 After Robert Doty’s passing from a massive heart attack in 1972, his wife, Mary Louise, and the Bennett family got back in touch. They have corresponded throughout the years. Corporal, Headquarters & Service (H & S) Company, 28th Marines (Regiment), 5th Marine Division. 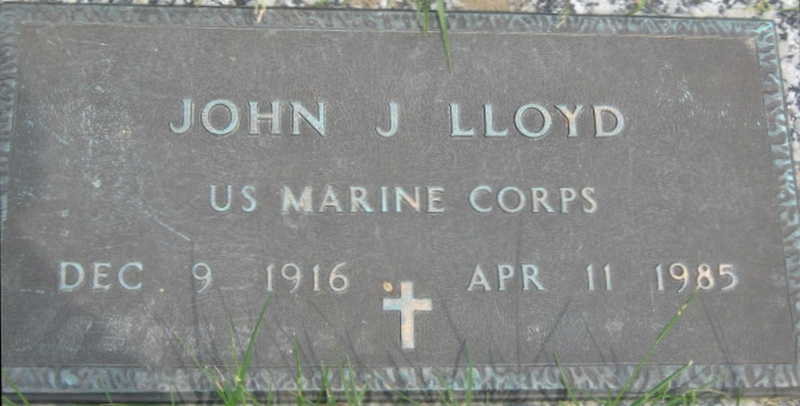 According to the January and April 1945 Muster Rolls, John was a Camoufleur. 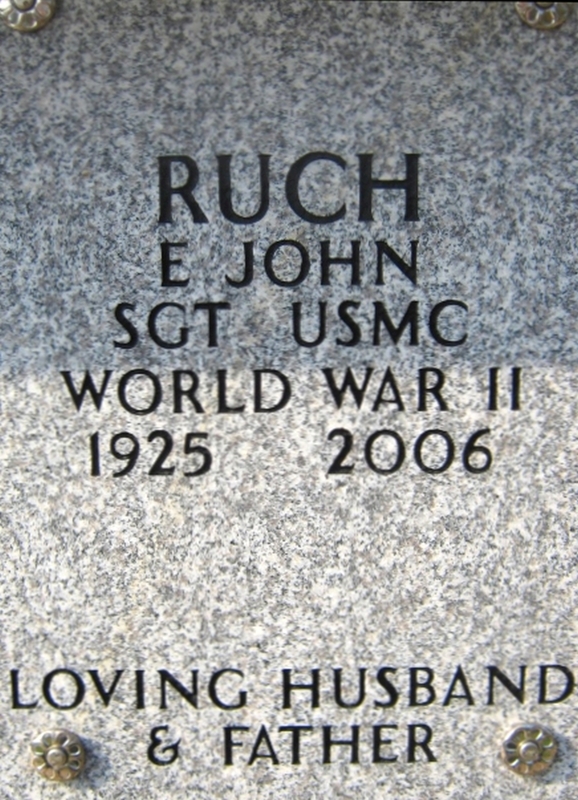 Photo courtesy of John’s wife and daughter. Private First Class, Headquarters & Service (H & S) Company, 28th Marines (Regiment), 5th Marine Division. 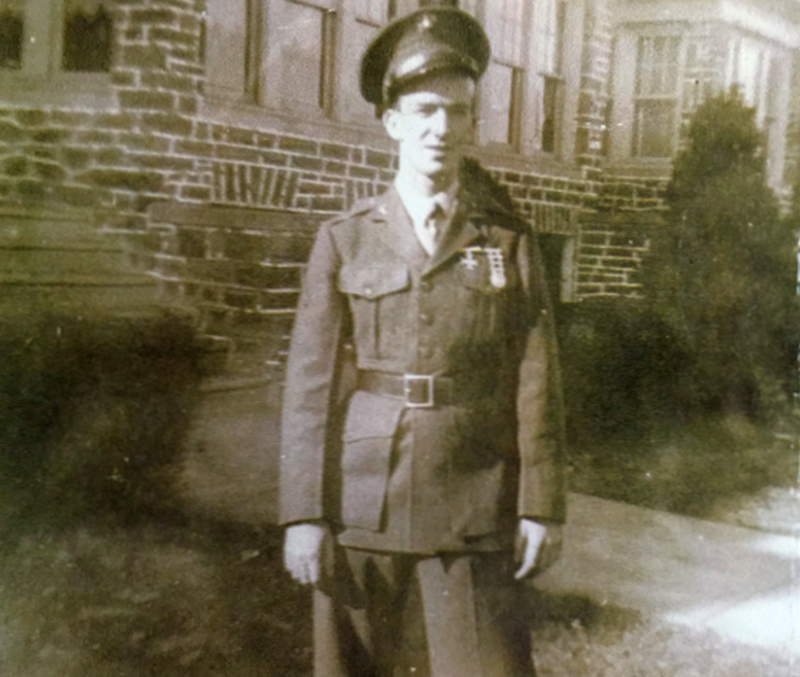 According to the January and April 1945 Muster Rolls, James was a Telephone Man. 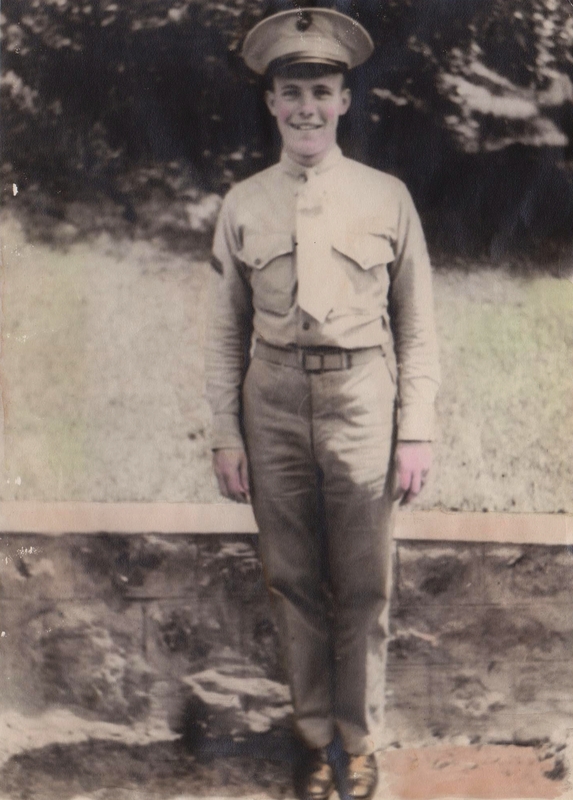 James’ nickname while in the service was “Goon”. Photo courtesy of James’ son, Russell, and daughter-in-law, Nancy – 2/20/2016. Private First Class, Headquarters & Service (H & S) Company, 28th Marines (Regiment), 5th Marine Division. Daniel was a radio operator. Photo courtesy Daniel’s daughter, Sandra Sherman. 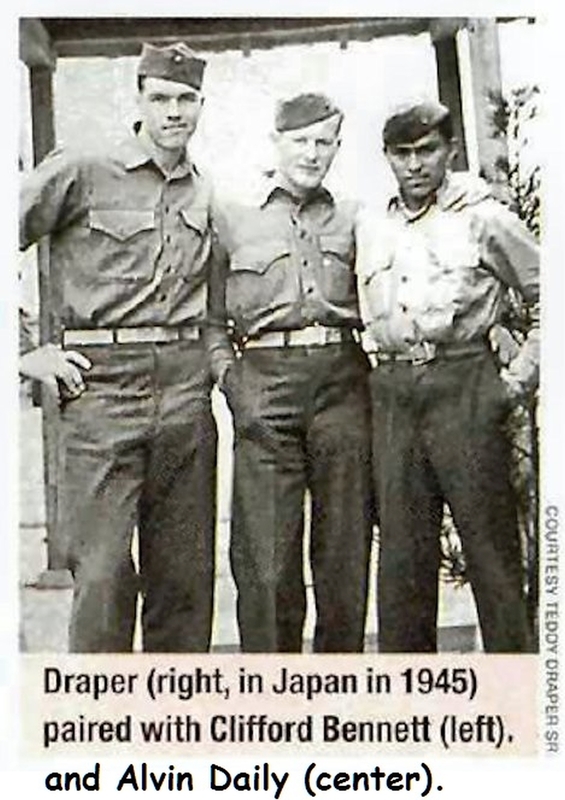 Daniel in Japan as part of the occupation forces. Photo courtesy Daniel’s daughter, Sandra, and grandson, Richie. 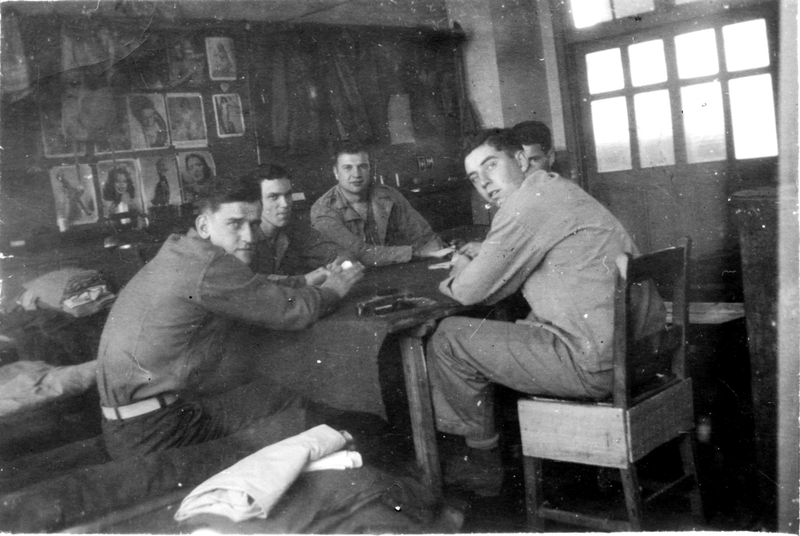 Daniel and some other soldiers playing a game of pinochle. 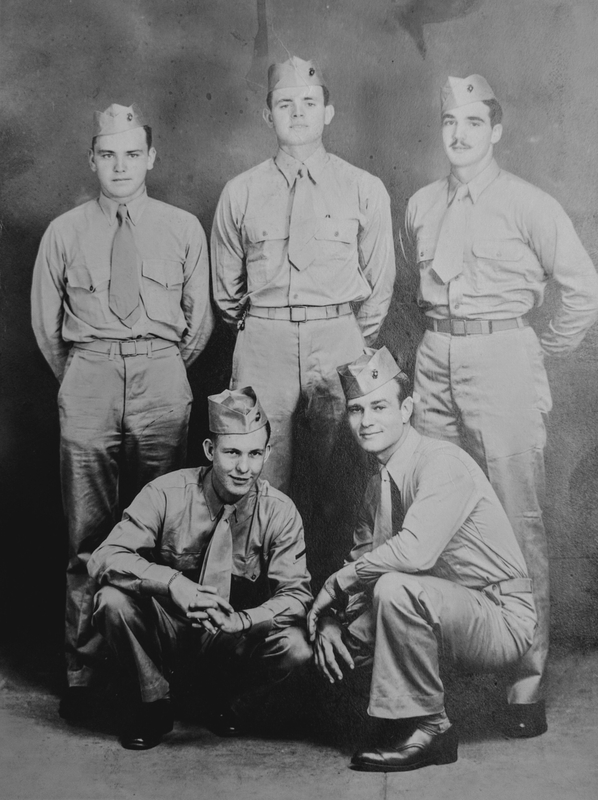 Left to right: Corporal Russell L Hurlburt, First Sergeant Vernard C McArdle (Weapons Company, 21st Marines, 3rd Marine Division), Daniel Lyle Johnson, Warrant Officer Peter J Kelly and Private First Class James T. McDonald. Note pinups on blackboard. Photos courtesy Daniel’s daughter, Sandra Sherman. Private First Class, Headquarters & Service (H & S) Company, 28th Marines (Regiment), 5th Marine Division. 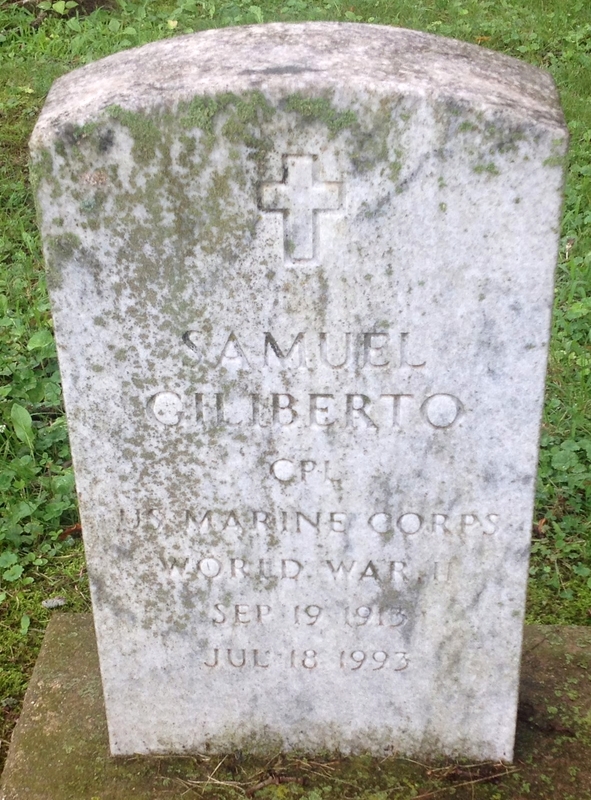 According to the January and April 1945 Muster Rolls, Robert was a Message Center Man. 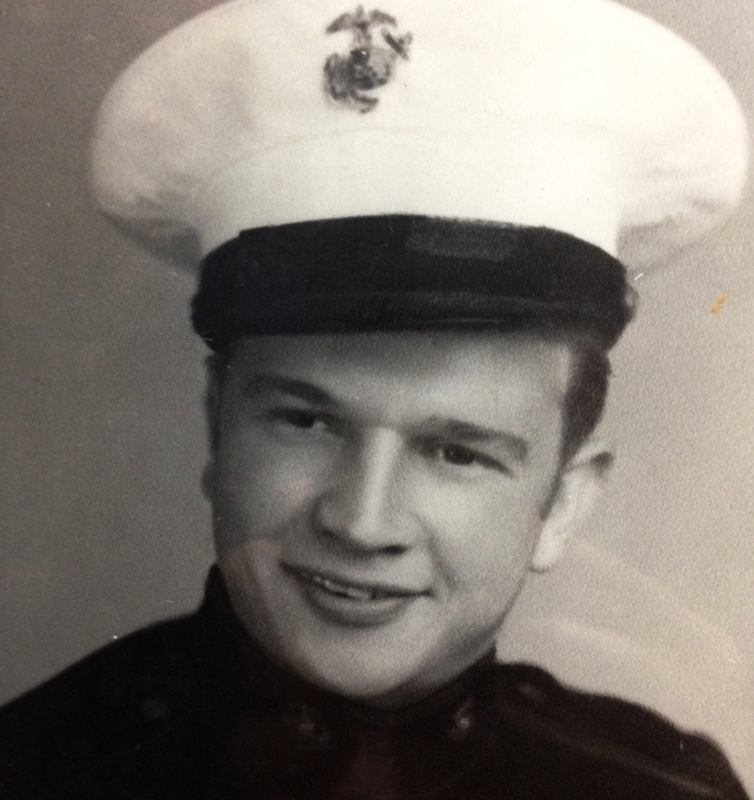 Robert’s nickname while in the service was “Snake”. Photos courtesy Robert’s son, Robert Stilson – 2016. Private, Headquarters & Service (H & S) Company, 28th Marines (Regiment), 5th Marine Division. According to the January and April 1945 Muster Rolls, Donald was a Telephone Man / Field Lineman. 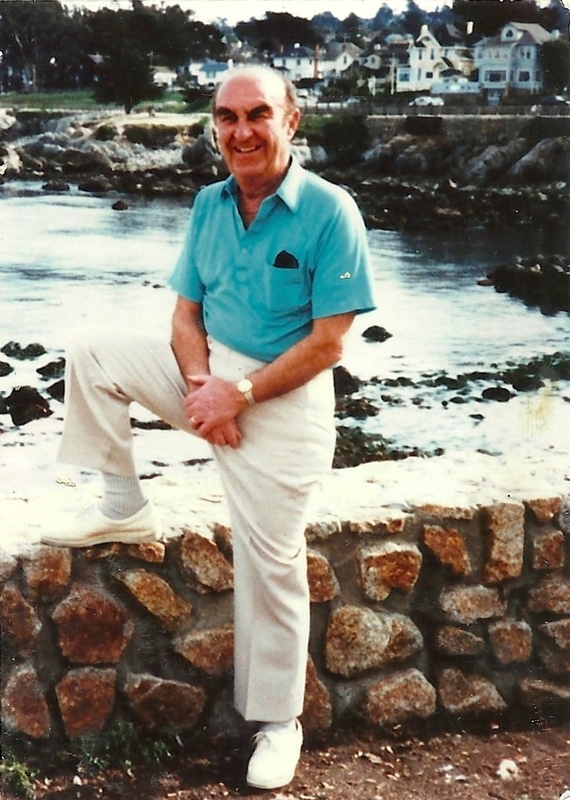 Photo: Donald at age 38. Courtesy Donald’s niece by marriage, Marge Mero, 4/12/2016. Corporal, Headquarters & Service (H & S) Company, 28th Marines (Regiment), 5th Marine Division. According to the January and April 1945 Muster Rolls, Eugene was a Radio Repairman. Private, Headquarters & Service (H & S) Company, 28th Marines (Regiment), 5th Marine Division. 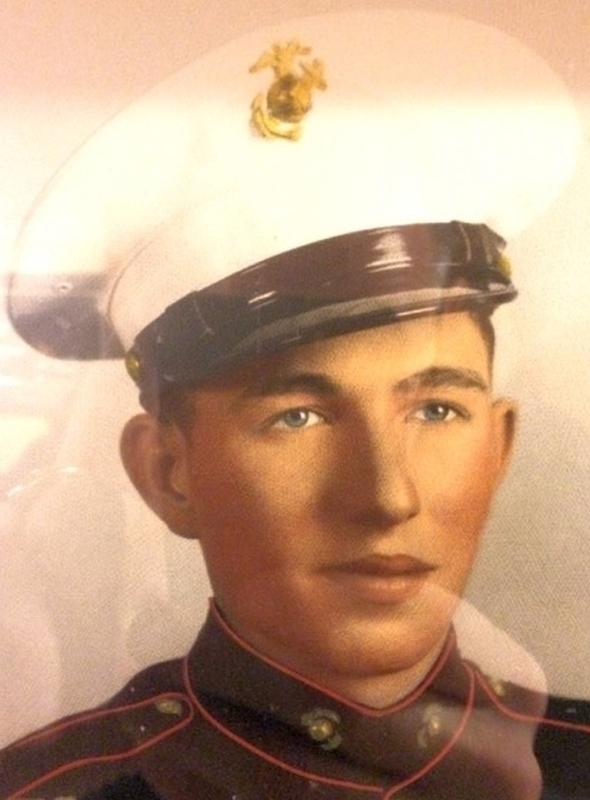 Private First Class, I Company, 3rd Battalion, 28th Marines (Regiment), 5th Marine Division. 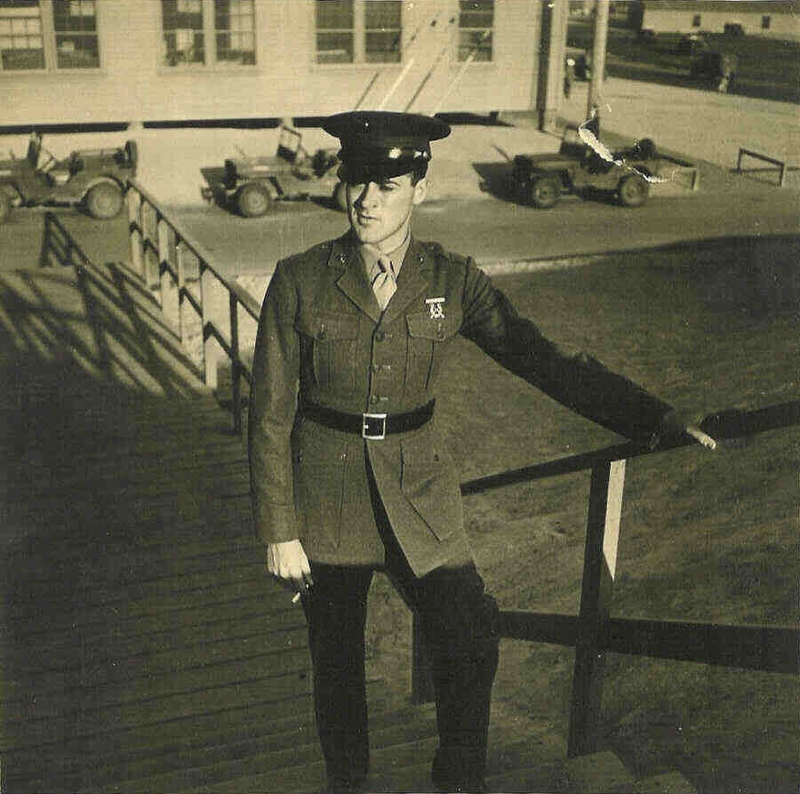 Page enrolled in the USMC on December 22, 1943. Photo courtesy of his niece, Darla – 3/4/2016. Corporal, Headquarters & Service (H & S) Company, 28th Marines (Regiment), 5th Marine Division. According to the January and April 1945 Muster Rolls, Vernon was a Telephone Man. 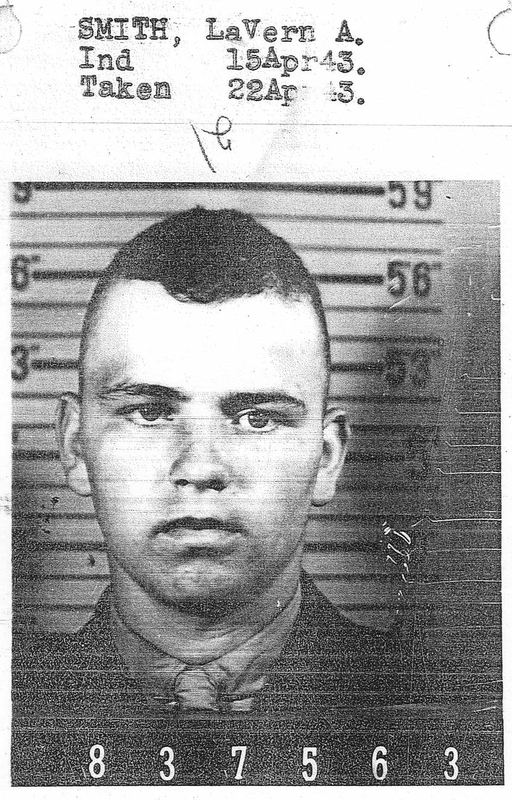 Vernon’s nickname while in the service was “Baldy”. Photo courtesy Vernon’s daughter, Lesa – 3/12/2016. 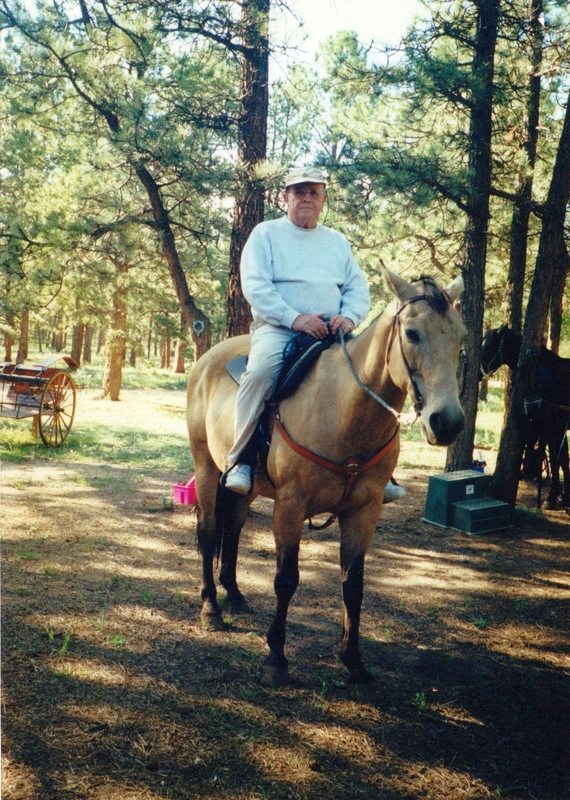 Vernon in Evergreen, Colorado just a few months before he passed away. 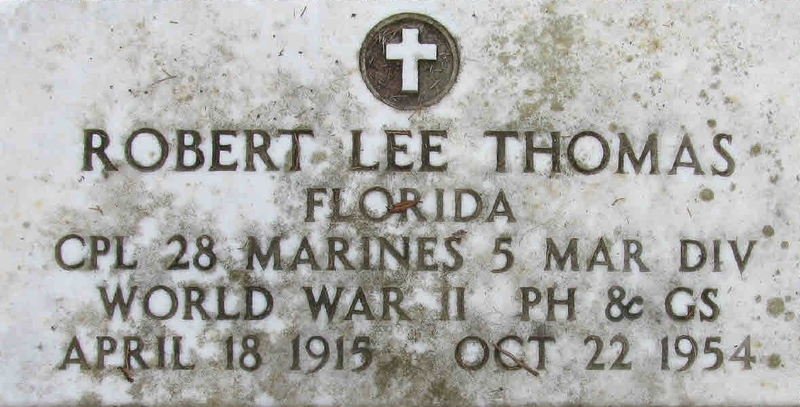 First Lieutenant, Headquarters & Service (H & S) Company, 28th Marines (Regiment), 5th Marine Division. 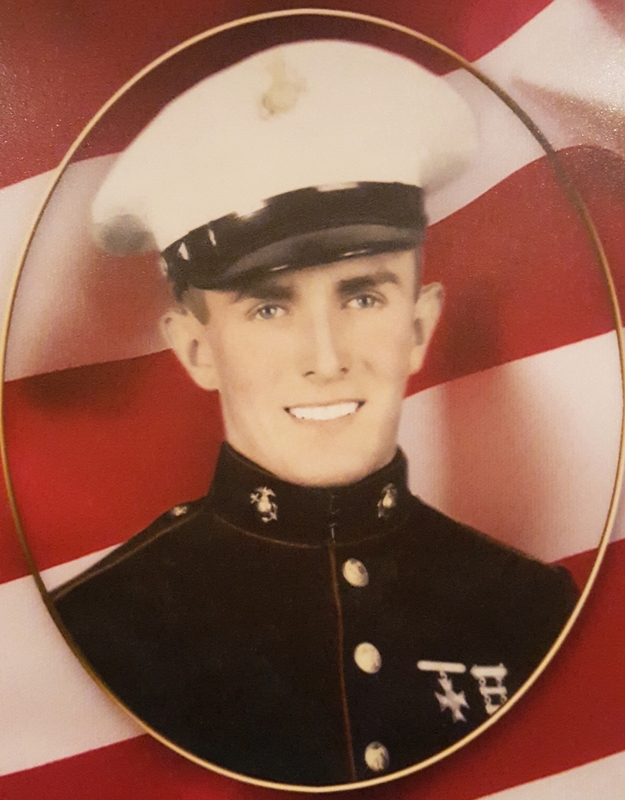 Private First Class, I Company, 3rd Battalion, 28th Marines (Regiment), 5th Marine Division. According to the January and April 1945 Muster Rolls, Wilton was a Bazooka Operator. 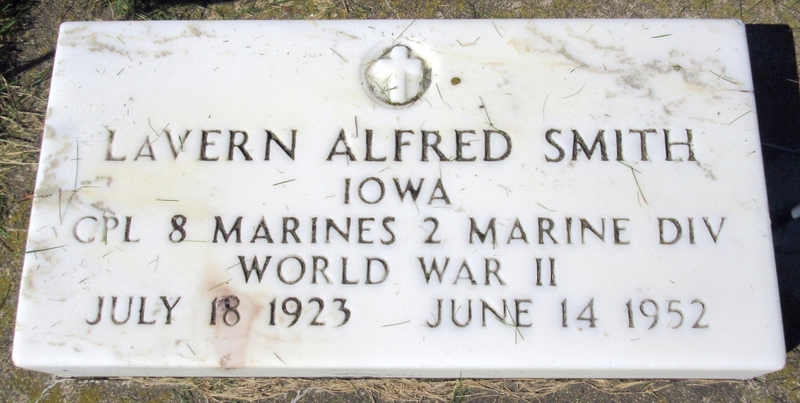 Second Lieutenant, Headquarters & Service (H & S) Company, 28th Marines (Regiment), 5th Marine Division. Corporal, Headquarters & Service (H & S) Company, 28th Marines (Regiment), 5th Marine Division. 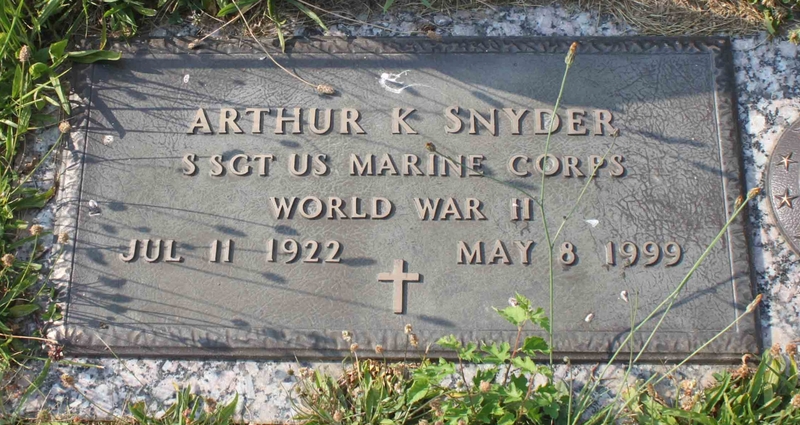 Sergeant, Headquarters & Service (H & S) Company, 28th Marines (Regiment), 5th Marine Division. Corporal, Headquarters & Service (H & S) Company, 28th Marines (Regiment), 5th Marine Division. 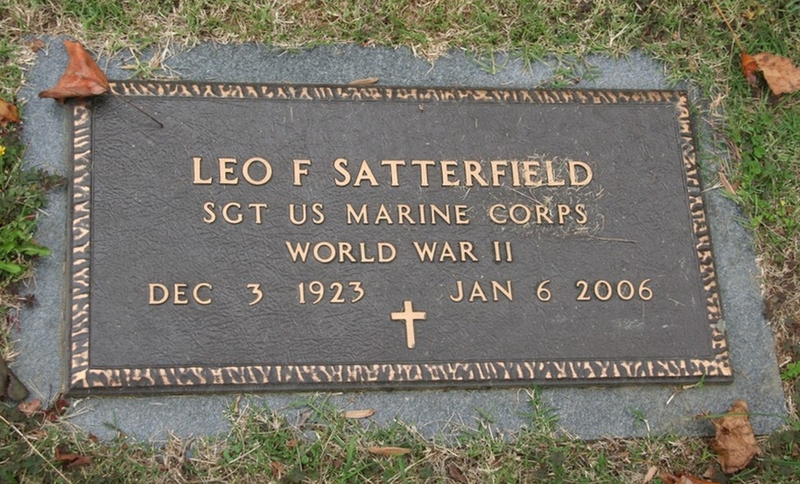 Leo’s nickname while in the service was “Satts”. 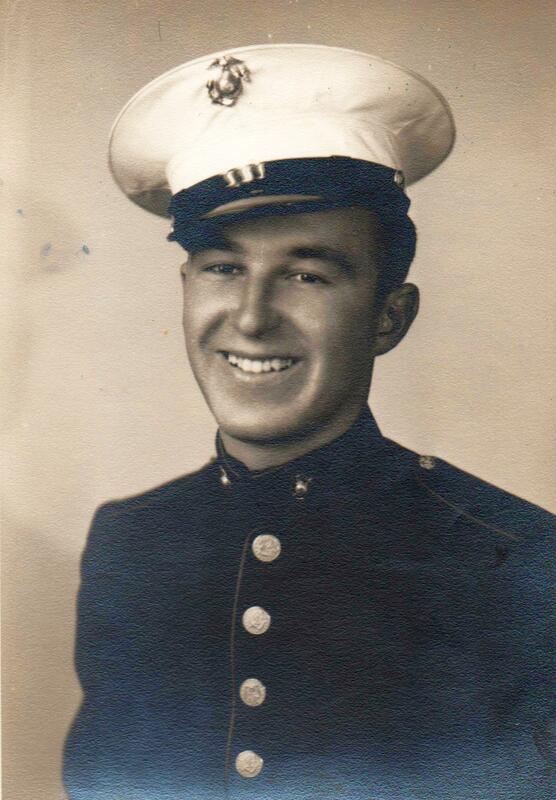 Sergeant, Headquarters & Service (H & S) Company, 28th Marines (Regiment), 5th Marine Division. 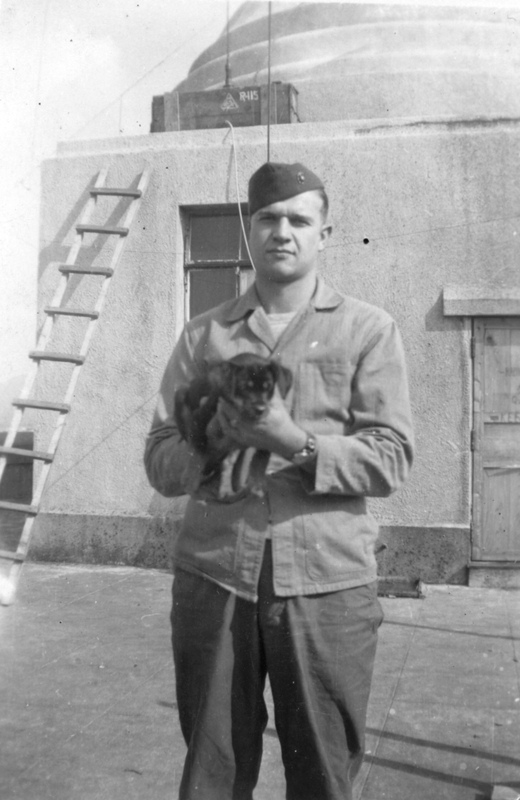 Gerald’s nickname while in the service was “Jerry”. 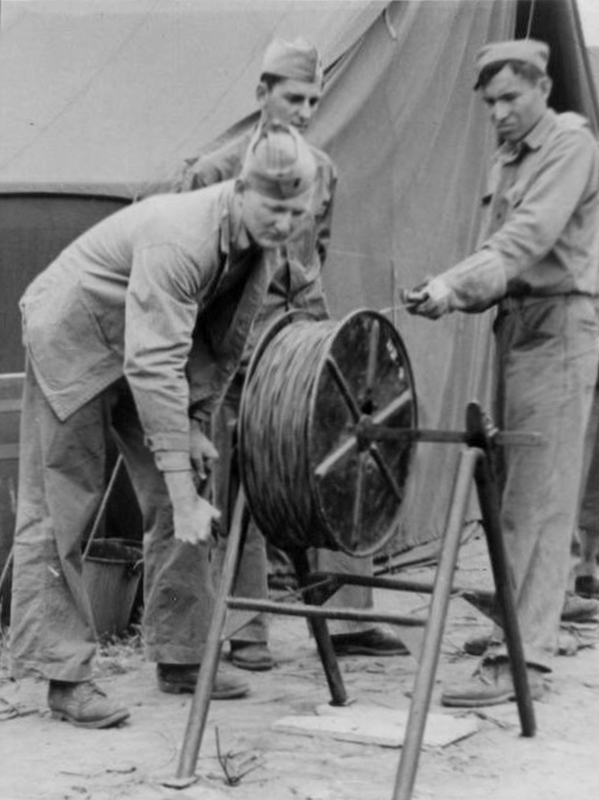 Gerald (foreground) winding communications line. 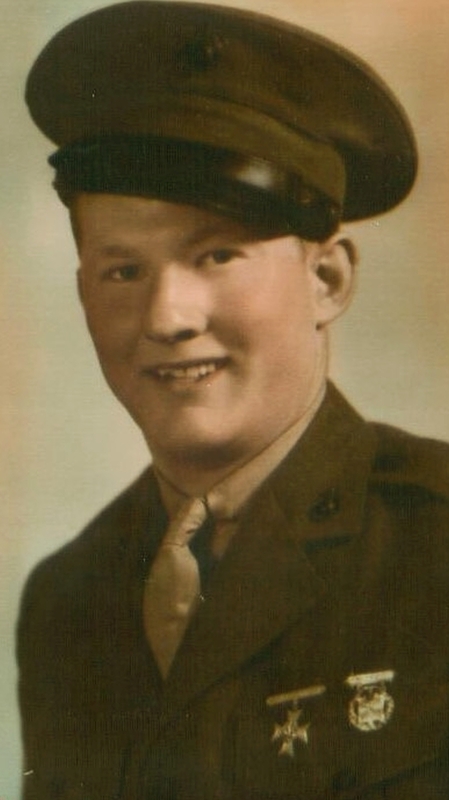 Private First Class, I Company, 3rd Battalion, 28th Marines (Regiment), 5th Marine Division. Pharmacist Mate Second Class, Headquarters & Service (H & S) Company, 28th Marines (Regiment), 5th Marine Division. 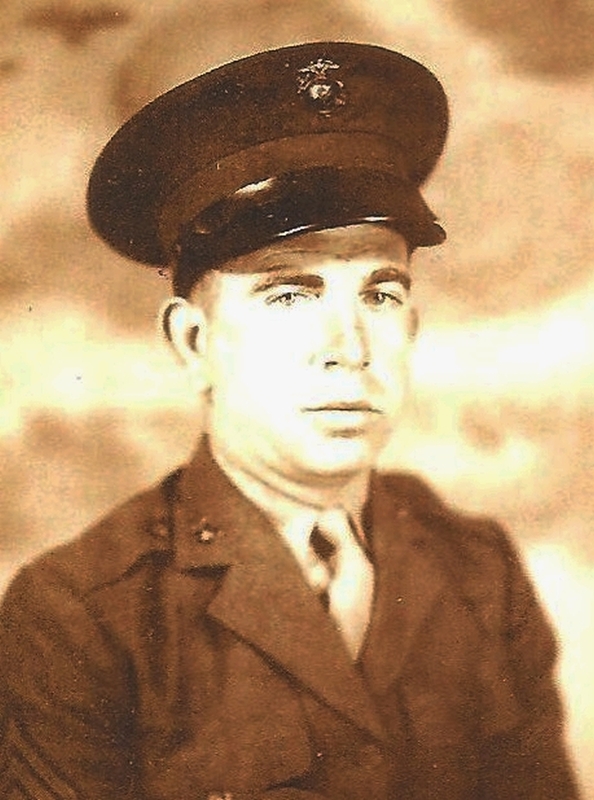 Staff Sergeant, Headquarters & Service (H & S) Company, 28th Marines (Regiment), 5th Marine Division. 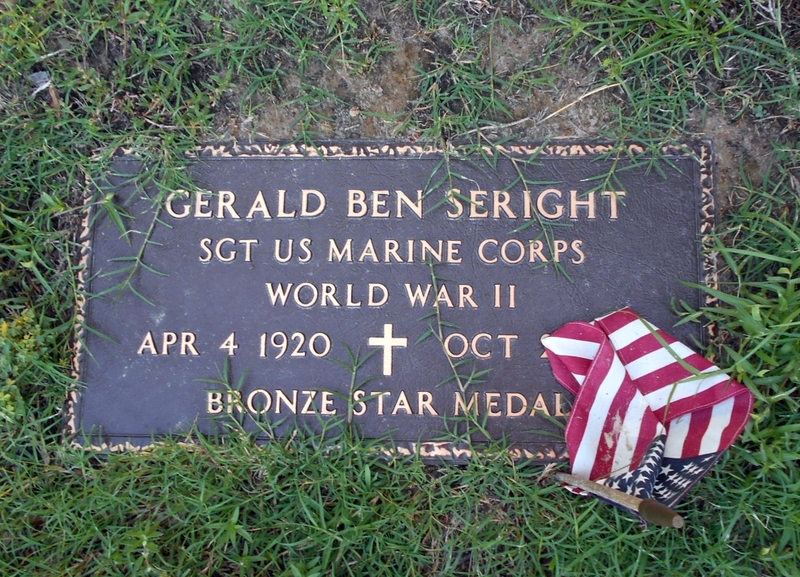 Technical Sergeant (TSgt), Headquarters & Service (H & S) Company, 28th Marines (Regiment), 5th Marine Division. Photo: Alvin L Daily during the occupation of Japan. He was known to his radiomen as “Old Sarge” because, at age 25, he was older than most of them. 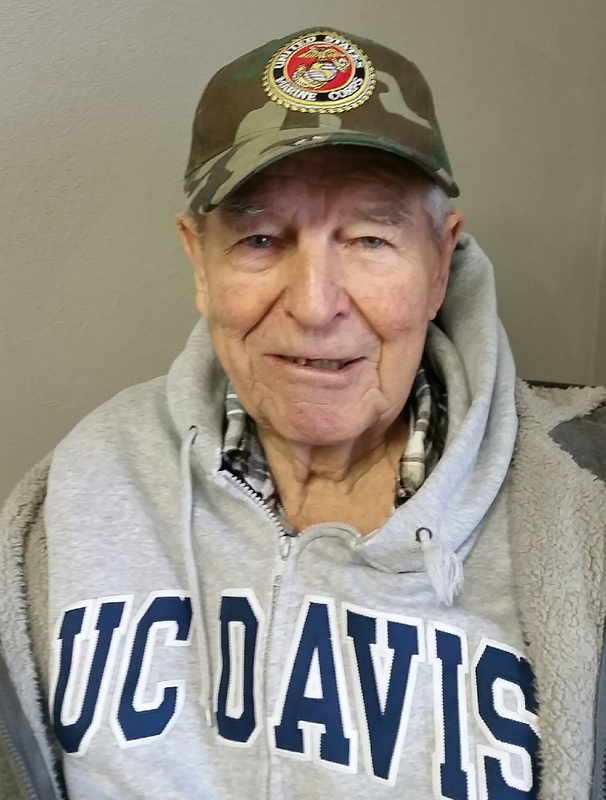 Photo source: Alvin’s daughter, Shannon – 2/6/2015. 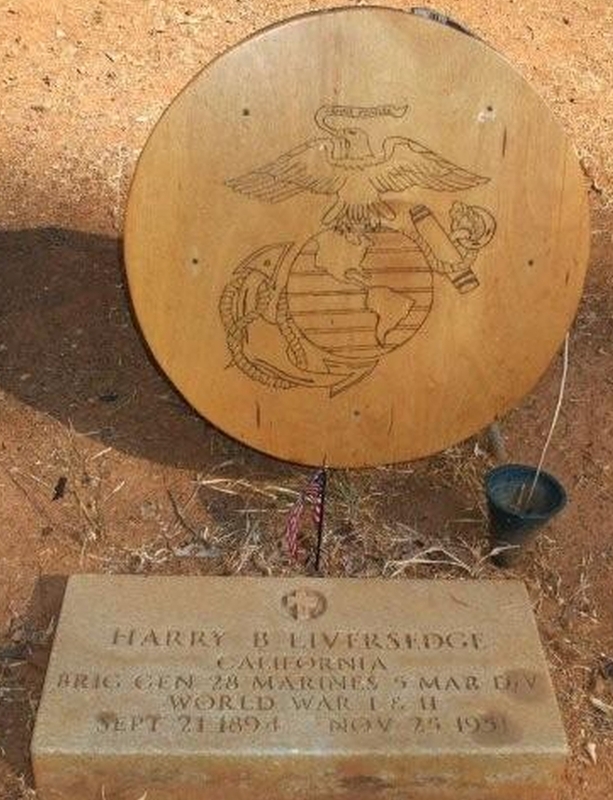 Private First Class, Headquarters & Service (H & S) Company, 28th Marines (Regiment), 5th Marine Division. 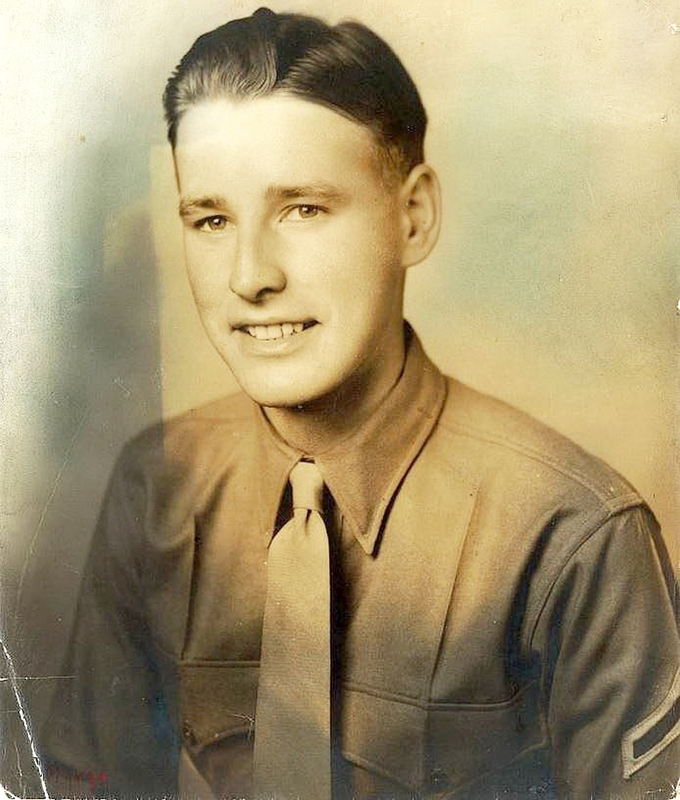 According to the January and April 1945 Muster Rolls, LaVern was an Intelligence Man. 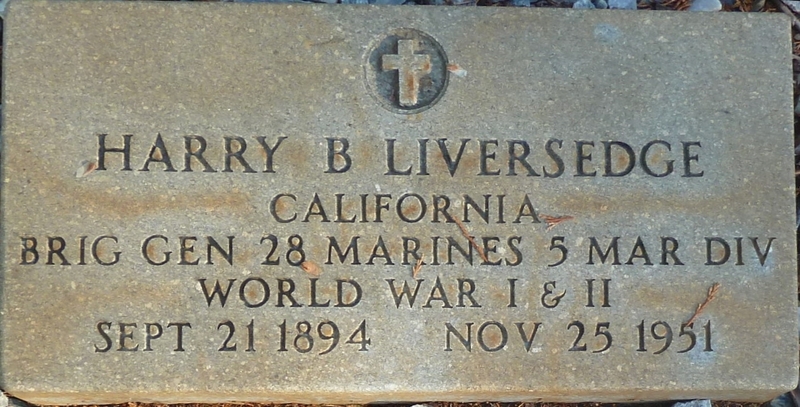 According to the October 1945 Muster Roll 1068 (Page 6901) and the January 1946 Muster Roll 1114 (Page 5079), LaVern was transferred to the 1st Battalion, 8th Marines, 2nd Marine Division sometime between October 1945 and January 1946. 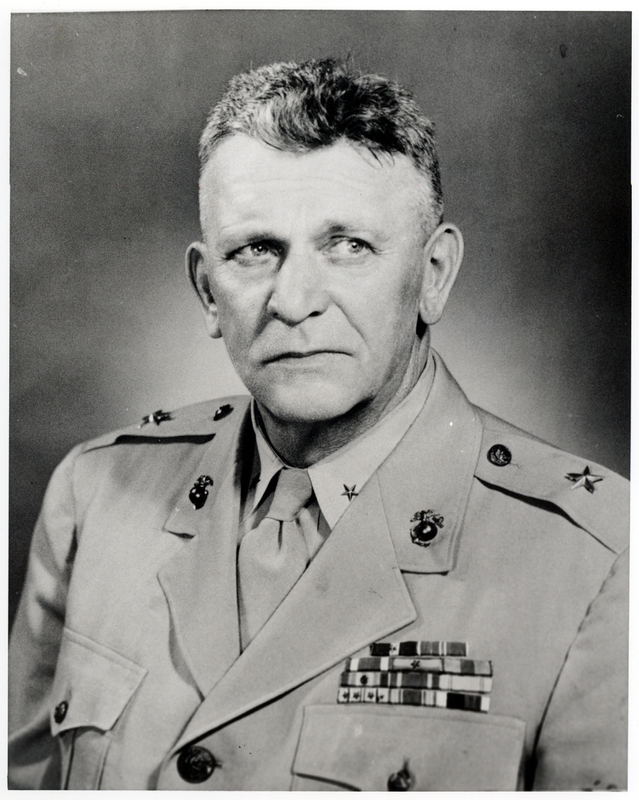 All of the 5th Marine Division was transferred to the 2nd Marine Division for the occupation of Japan. 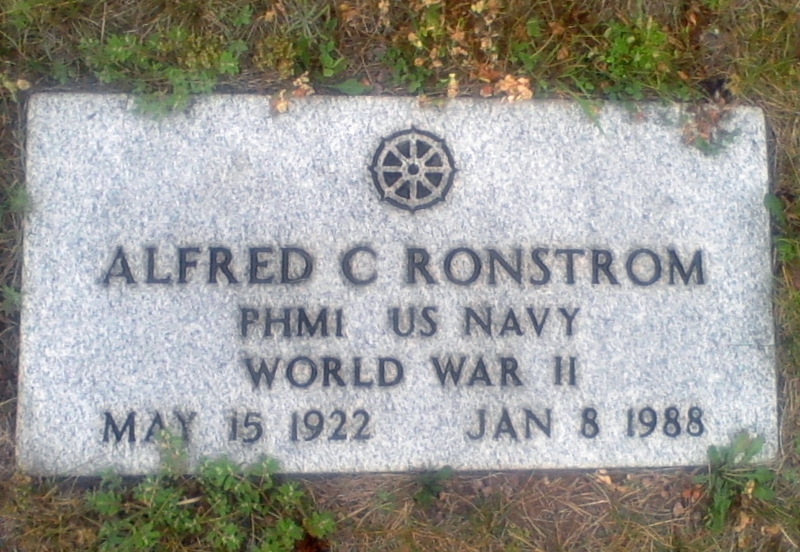 Photo courtesy of his son, Michael Skowron. Special thanks to Michael for sharing his story with The Citizen in Auburn, New York.